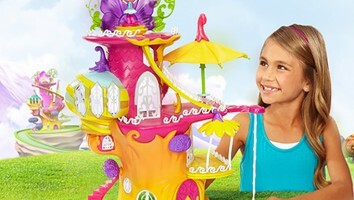 Saban Brands is developing a new preschool property, called Luna Petunia, with Montreal, Canada-based Cirque du Soléil Media. 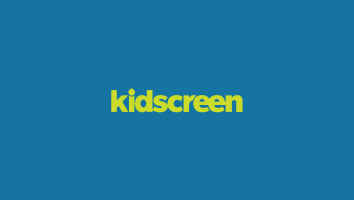 After announcing a collaborative project earlier this year, L.A.-based Saban Brands and Montreal, Canada-based Cirque du Soleil Média, a joint venture from Cirque du Soleil and Bell Canada, have announced the title for their original preschool property. 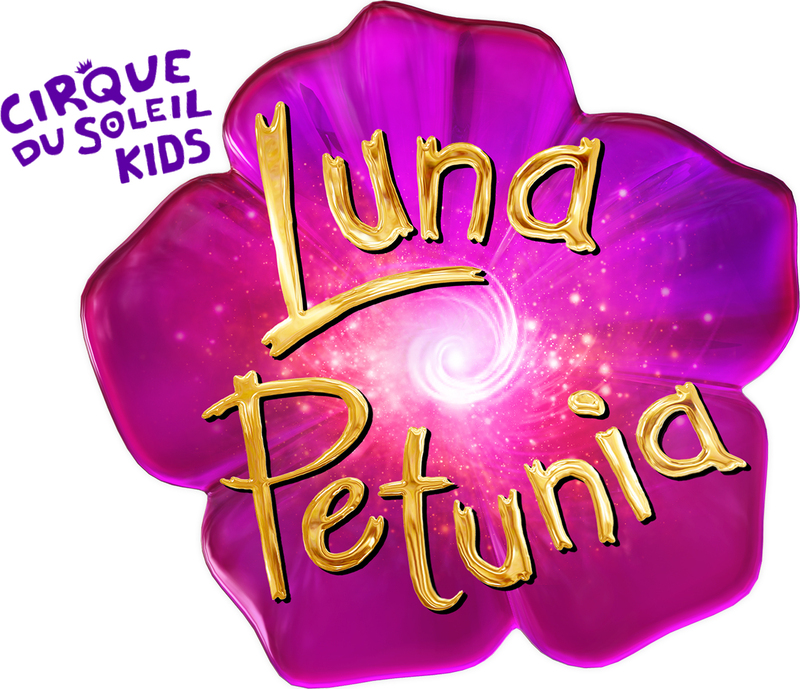 Luna Petunia is a show inspired by the Cirque du Soleil brand. The series follows the adventures of Luna Petunia, a girl who lives in the real world but plays in a dreamland where she makes the impossible possible. 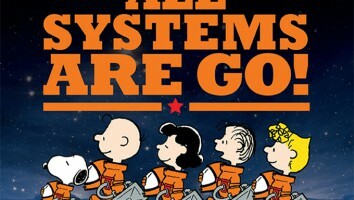 As a part of the collaboration, the TV series will get a consumer products line, as well as interactive and digital content. 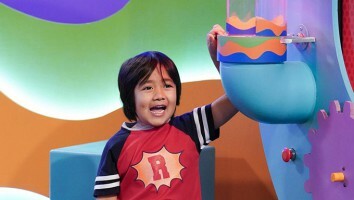 The new preschool property is being developed in partnership by Saban Brands and Cirque du Soleil Média, with showrunner Bradley Zweig (Sid the Science Kid). 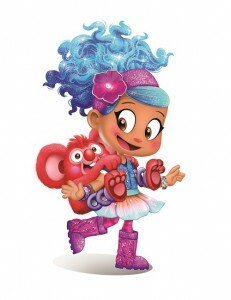 Along with Luna Petunia, Saban Brands’ original content includes Popples, a new series in the works with ZAG Entertainment, to be available exclusively on Netflix. 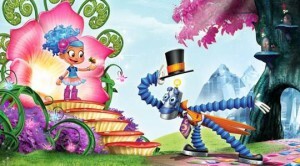 To source new original kids content, Saban is also running its first-ever animated shorts program. Submissions are open until October 24.